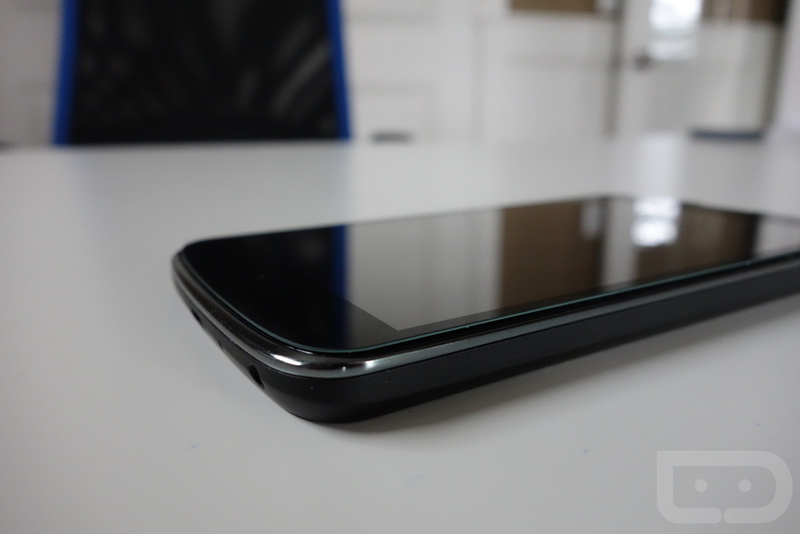 The folks at XGEAR released their new tempered glass screen protector for the Nexus 4 last week called the Fantom 4. 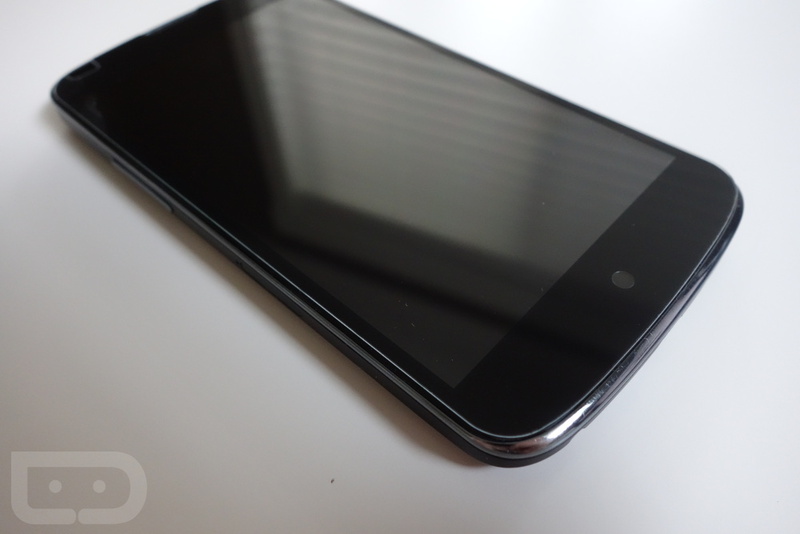 It’s their newest tempered glass protector in a long line that includes the Note 2, Galaxy S3, Galaxy Nexus, and Nexus 7. All signs point to this version being in high demand, as they have apparently sold through their initial stock in a short few days. They were kind enough to send me a review sample to share with DL, but are not expecting to see replenished stock until closer to the end of the month. Until that happens, let’s talk about this protector. 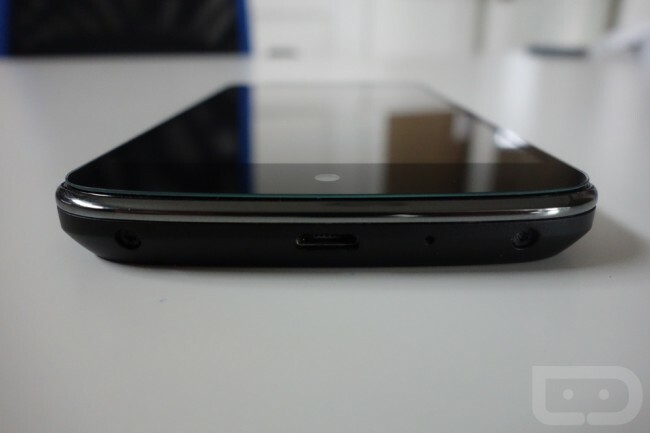 The first thing that came to mind when applying this was, “How is it going to work with the cascading edge display of the Nexus 4?” The answer is simple, it doesn’t cascade over the sides. 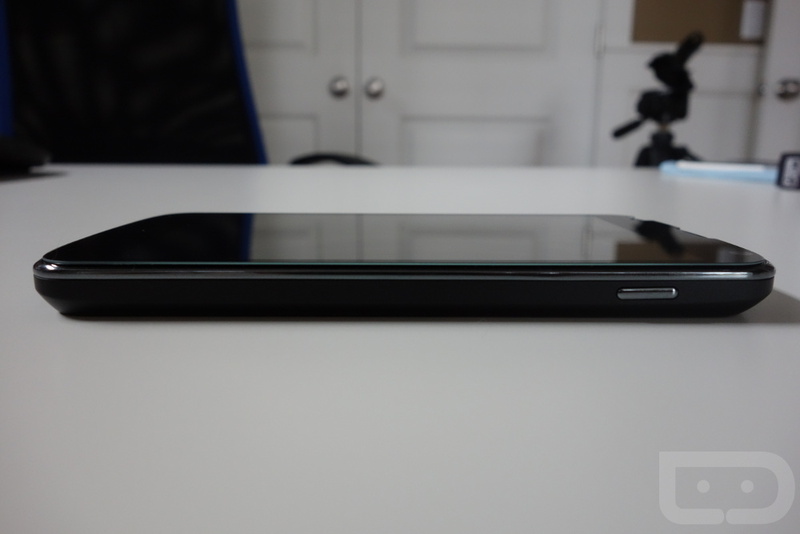 Unless XGEAR can figure out a way to magically curve their tempered glass, it’s just not going to happen. But after applying the Fantom 4, I can’t necessarily find it at fault for this. 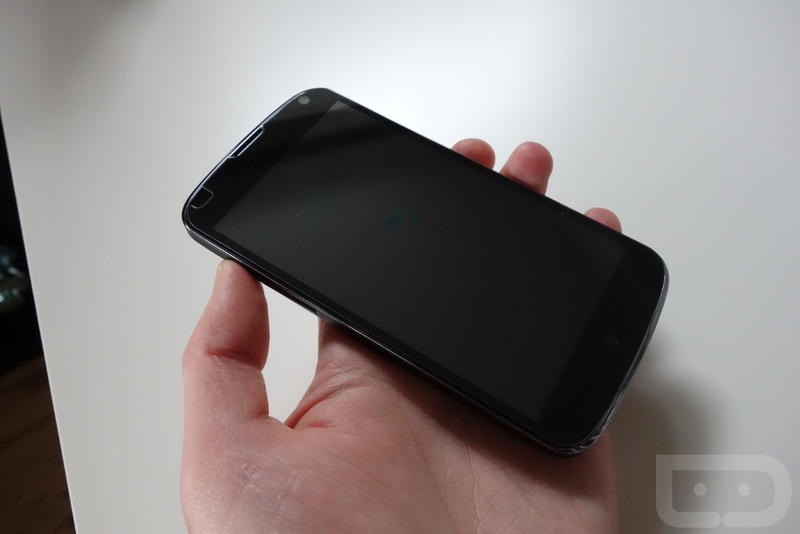 With the protector on, it feels as soft as the normal Nexus 4 display, you’ll just find a bit of an edge should your finger start from off the display and then slide across it. Definitely not a deal breaker for me, but something to keep in mind. For the most part, I’d say this protector fits better than some of the others I’ve had in the past. 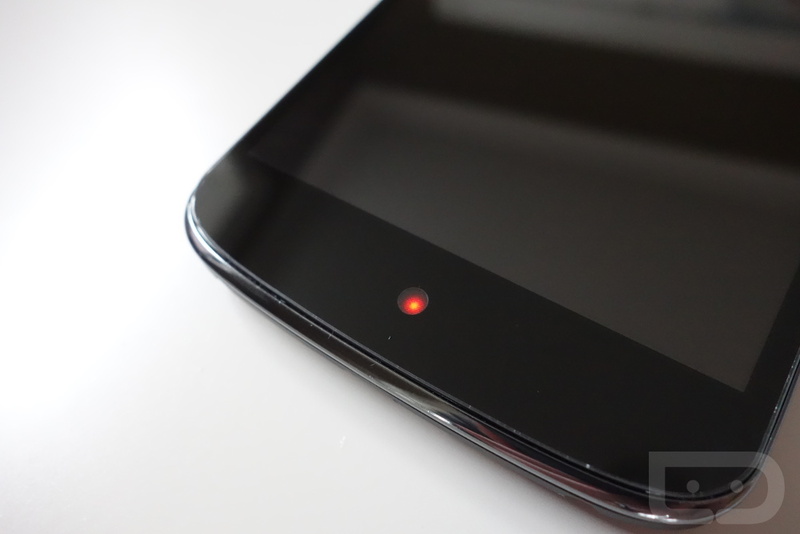 If there is one issue it would have to do with a tiny oily or wet-looking spot in the middle of the device that we have seen in the past with tempered glass screen protectors. It’s not pronounced on the Nexus 4 like I have seen it before, but it’s there. 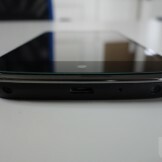 In order to see it, I have to get up close and personal with the device at a 130-degree angle or so. So at normal viewing angles, you may not even notice it. 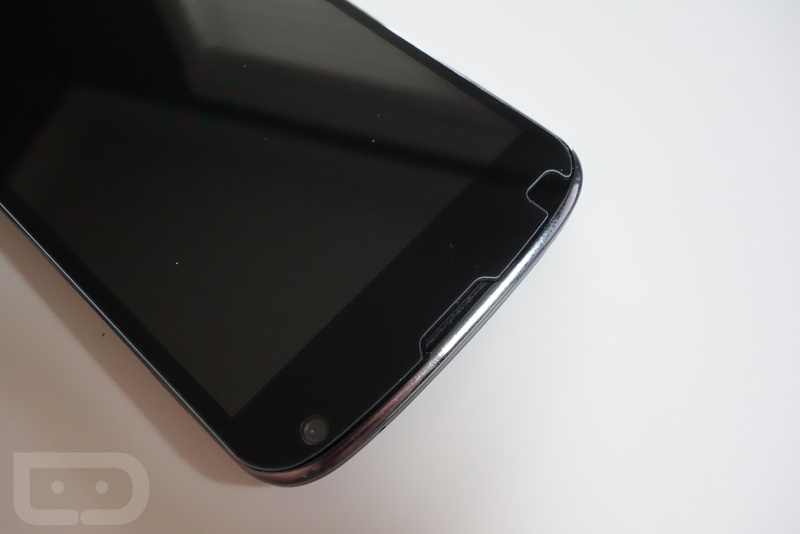 Overall, it’s another solid option (maybe even the only option) for those who want glass protection on the display of their Nexus 4. 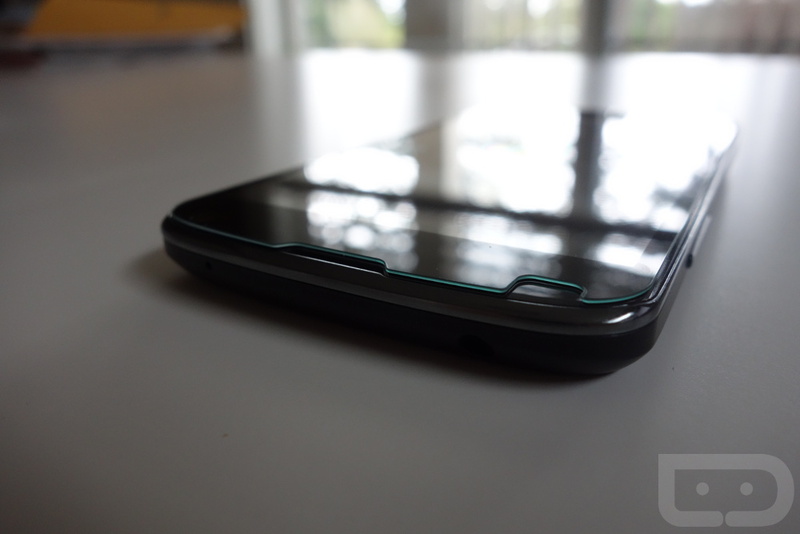 It has its minor flaws, but almost every tempered glass protector I’ve seen over the last few years does. The Fantom 4 retails for $34.99. Order today from the XGEAR site.